Are you excited to add another Rare Tee to your collection? Many Builders sure are! 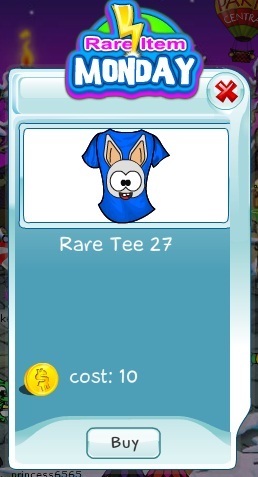 The number of rare tee collectors is growing every week! How many T-Shirts do you have in your collection? Feel free to share with us :) And, don't miss the chance to get Collector's Tee 27. It is available today only and will be gone soon!